Selangor, Malaysia, Aug 2, 2018 - (ACN Newswire) - The Minangkabau people in Indonesia's West Sumatra practice a unique blend of culture and religion that could be making them more resistant than others to Islamic radicalism, according to a study published in the Pertanika Journal of Social Sciences & Humanities. Understanding what gives these people their resilience could help combat radicalism elsewhere. 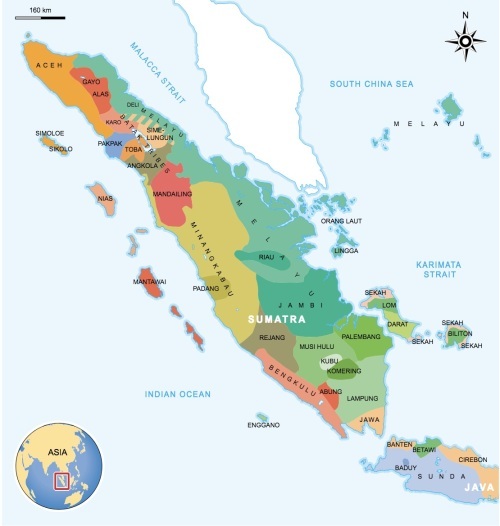 The Minangkabau are the largest ethnic group on Indonesia's island of Sumatra. They are the world's largest matrilineal society, where children take their mother's name, property is inherited by daughters, and the family home is formed of women, with husbands merely given visiting rights. Welhendri Azwar of The State Islamic University of Imam Bonjol Padang in West Sumatra says radicalism does not develop in the province because the local communities possess a self-defense mechanism rooted in their form of Sufi Islam. 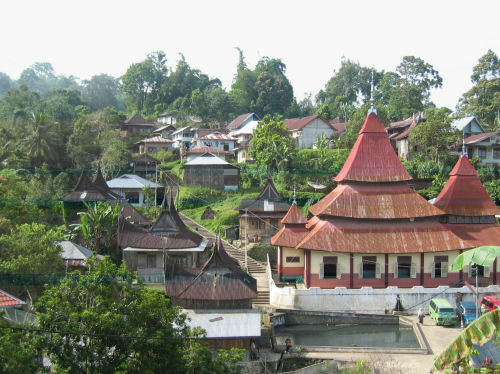 The Minangkabau's 'Tariqa' culture places emphasis on developing an inner spiritual experience that is then reinforced by following the teachings of Islamic Shariah law. Azwar reviewed the literature on Minangkabau's unique form of Islam and conducted focus groups and individual interviews to gain an in-depth understanding of this culture's resilience against radicalism. He found that the peaceful and pacifist Minangkabau Tariqa culture rejects violence and aggressive means of imposing ideology. Their strong attachments to local traditions and culture mean that they do not accept having their varied customs criticized by hardliners. Instead, they practice the parable: "Do not fight violence with violence, but welcome violence with friendliness." The Minangkabau's form of Islam also gives lots of room for open interpretation of religious text. This means that the rigid interpretations imposed by radical Muslims fail to gain a foothold amongst local communities. "This study highlights that combating radicalism in religion does not necessarily need a legal approach," writes Azwar. "It can be done through local wisdom; i.e. the potential and strength that exist in society can be harnessed to counter radicalism... The power of naturally formed 'immunity' arising from society can more effectively control and dampen, even kill, various forms of violence and ideology," Azwar concludes.